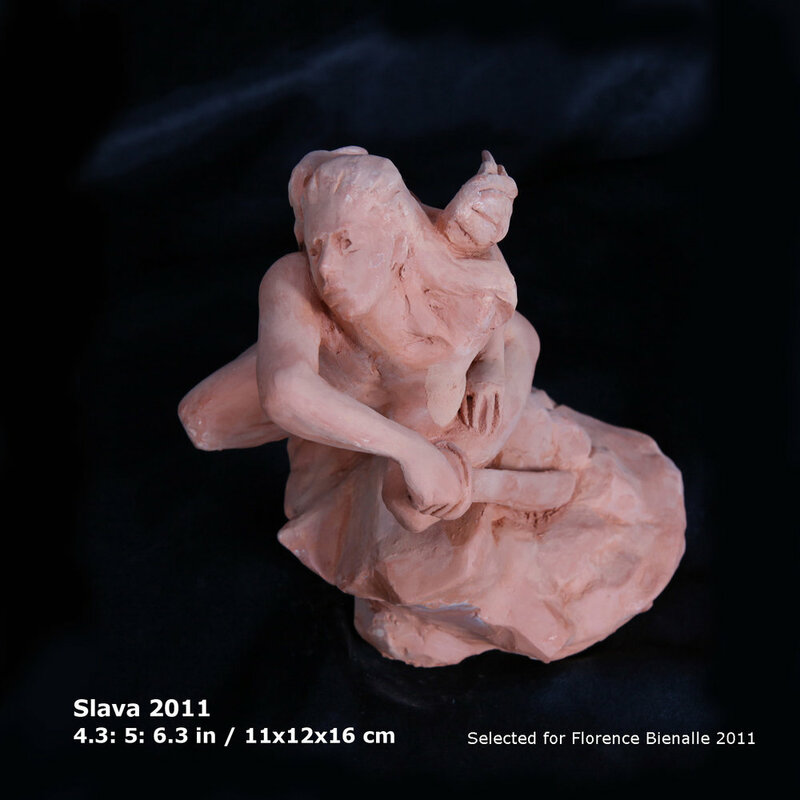 The prize is awarded for its creative abilities and permanence in the Art Field. The Art Expo Gallery International Critical Commission will be present at the award ceremony. Oscar Prize , Biennial Art Appointment, now at the ninth edition, is the right recognition for its professionalism , research and creativity. The awards took place on October 14, 2017 in Monte Carlo Bay, at 3.30 pm. Three major artist were present at the ceremony of prize giving: Patrick Moya and Monique Thibaudin and Giorio Laveri. The award ceremony was accompanied by the video projection of the works. 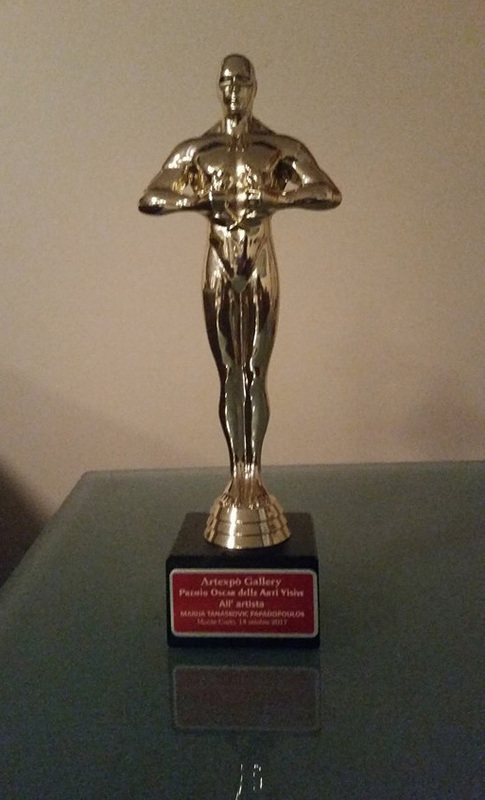 All artists received the Oscar Academy Award of Art Expo gallery with diploma and critical motivation. 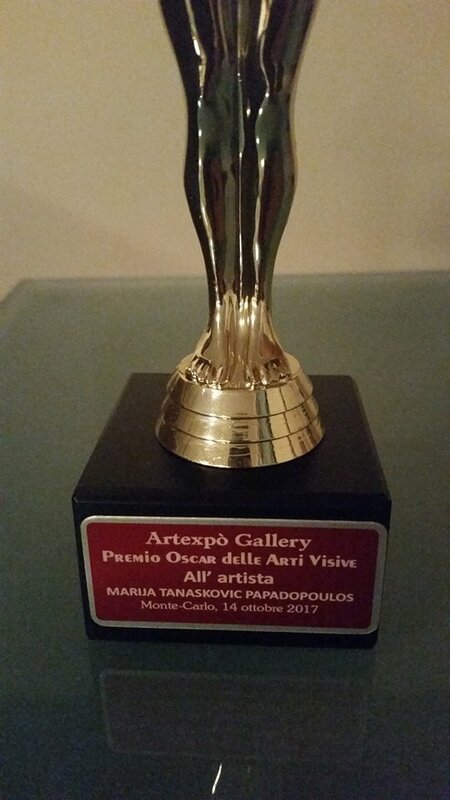 The Biennial Award for the visual Arts will be validated by the diploma of Honnor, signed by the personalities of the international Commission of Artexpo Gallery and the Official catalog by BIANCOSCURO. For this edition of the Academy Awards the award-winning works of the commission is published in the official catalog, and is included in the fee. It will also be sent to the mayor of the town of residence of the artist , the communication prize office, to share with municipal and cultural authorities , the Award of The Prize to the Artist.